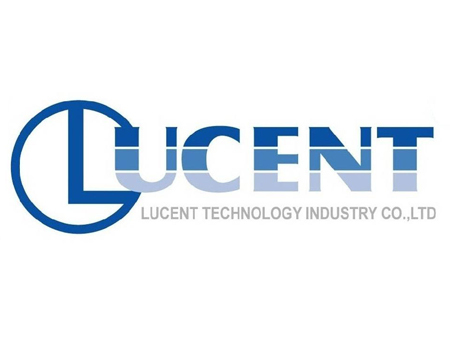 LUCENT TECHNOLOGY INDUSTRY CO.,LTD is a Professional manufacturer and exporter of CCTV Accessories CCTV camera and DVR , We devote ourselves to provide convenient security products to the country worldwide. Meanwhile, we can offer you high quality products with reasonable price and on-time delivery. Surely you can inquire whatever you need and we can also do OEM for you. Our products are exported all over the world, mainly in UK, Australia, America, Spain, Germany .